I’ve finally got Oneworld Emerald! 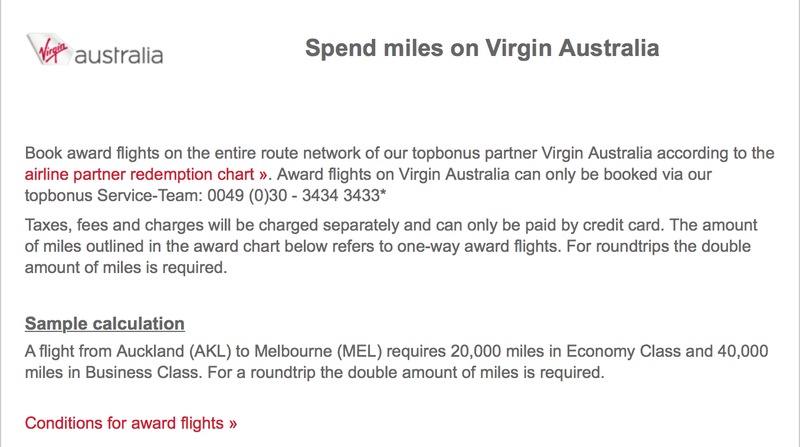 Last year I had achieved Virgin Australia platinum and was so happy with what I had got from them, but there is one thing that is a bit disappointing. They are not in an alliance. For some,this is a huge matter,as they want easy connections, lounge access, additional luggage and so on. 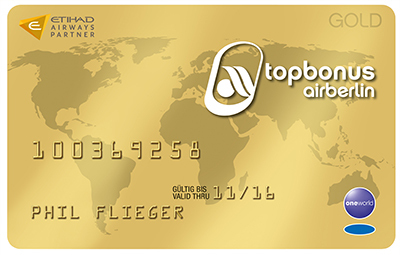 Virgin has some fantastic partner airlines such as Etihad and Singapore airlines but I find an alliance is a lot better if your travelling to various countries. 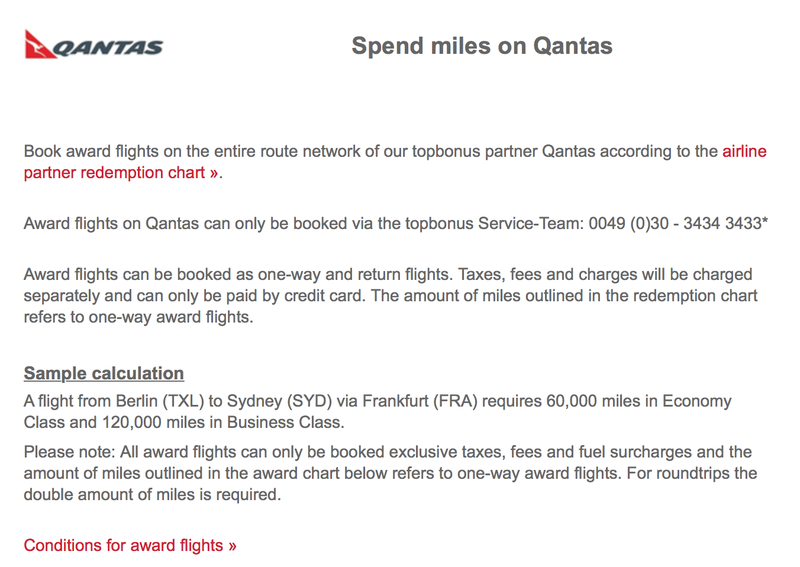 I decided I’d go with Qantas as I live in Australia and travel with them very regularly. 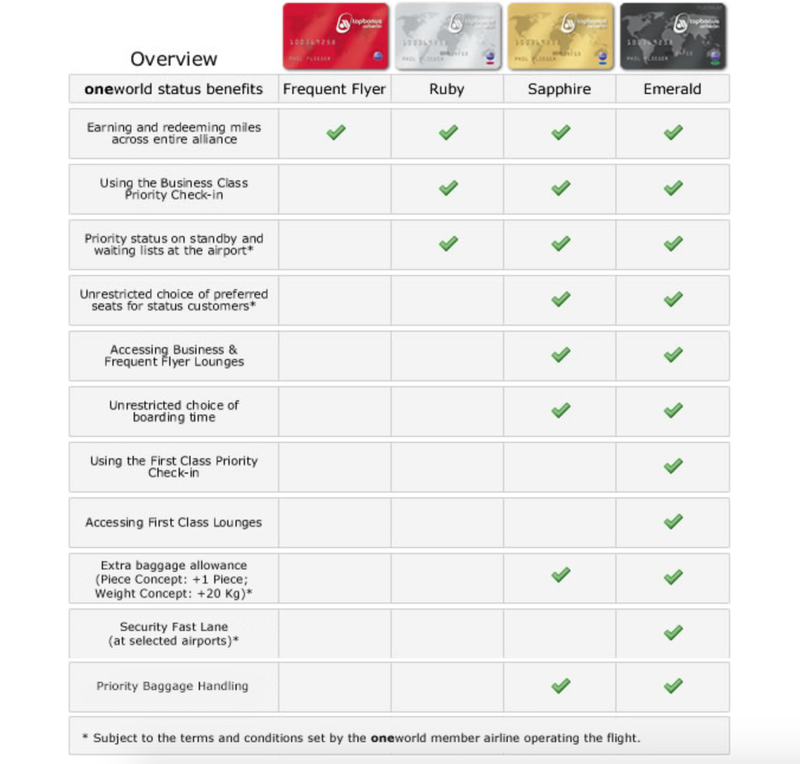 I would of loved to go for a program like American Airlines to get benefits such as unlimited upgrades and SWU’s but Qantas flights don’t earn 100% EQM’s which are status credits in Australia. So the hunt began for cheap status runs, this was proving to be difficult but with some help from Flyertalk and various other locations I finally decided what I had to do. 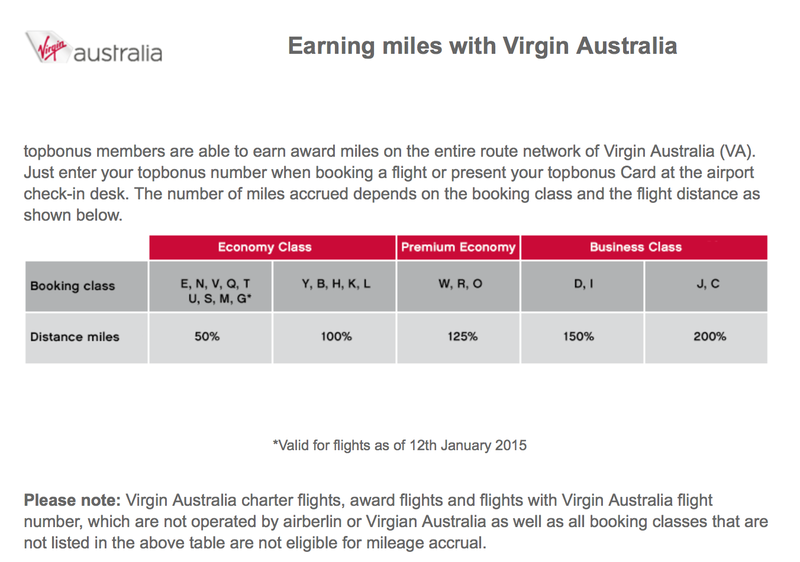 The decision was to fly SYD-MEL-CNS-MEL-SYD 3 times. 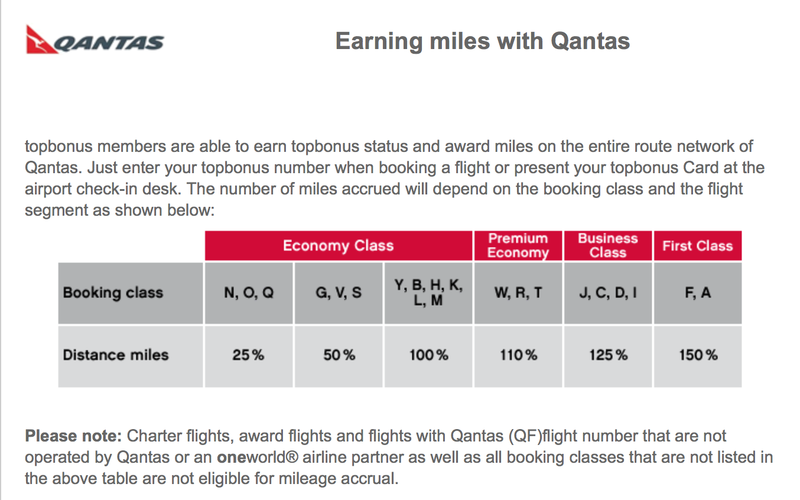 Each run would get 200 status credits but as I asked Qantas for a challenge,they provided me with a 50% bonus this proved to be a vital part of the plan. So with the 50% I should earn 900 status credits (300 each run) and with the 400 already in my account I should earn the magic number of 1400 which is equal to platinum. Definitely worth the loss of sleep! Overall this was a tiring process but also enjoyable. I got to visit Cairns for the first time from the airport and also learnt that It is nice to be on the ground some times. I can’t wait to do it again next year before February 28th!